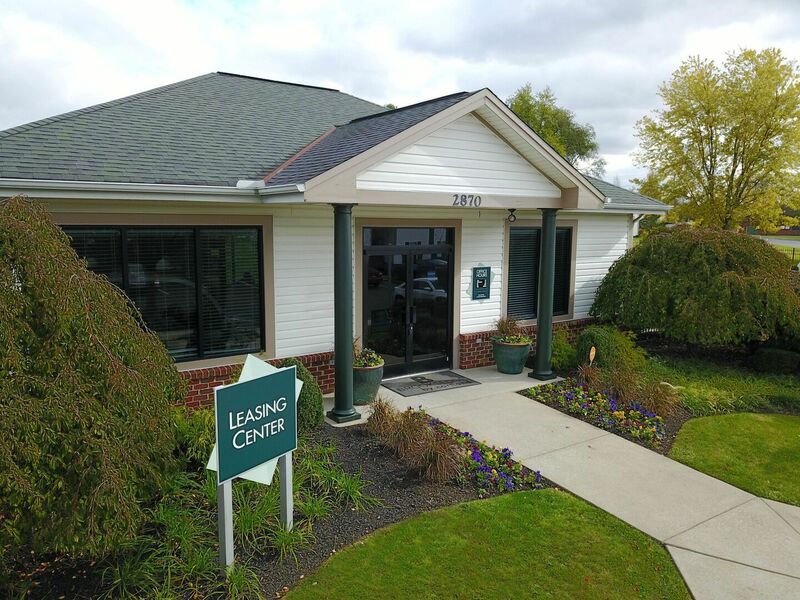 CALL (614) 532-4448 NOW TO SCHEDULE A TOUR! 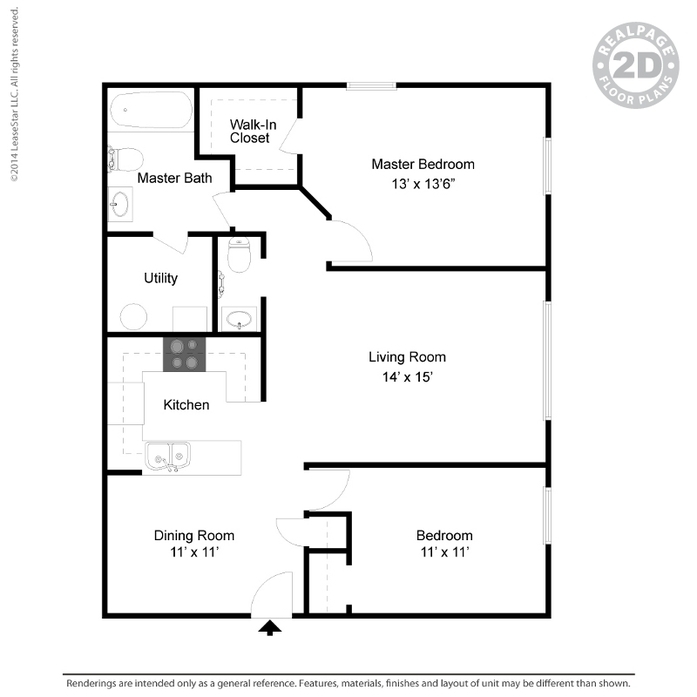 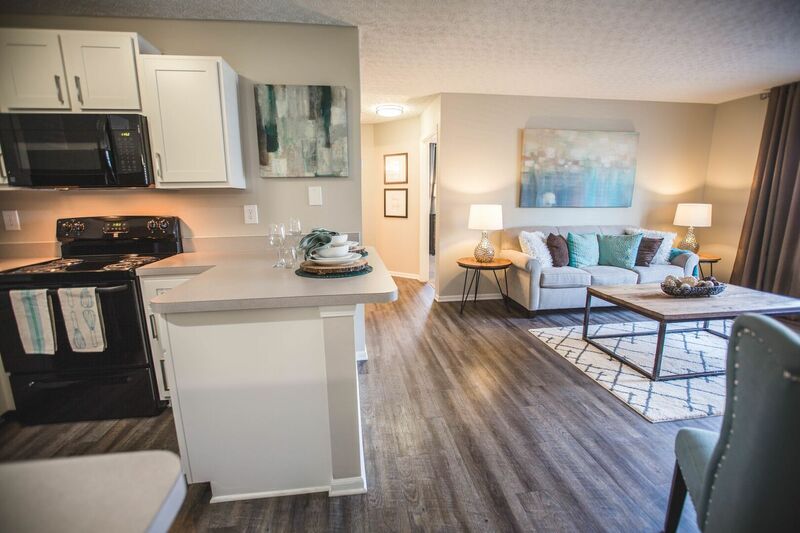 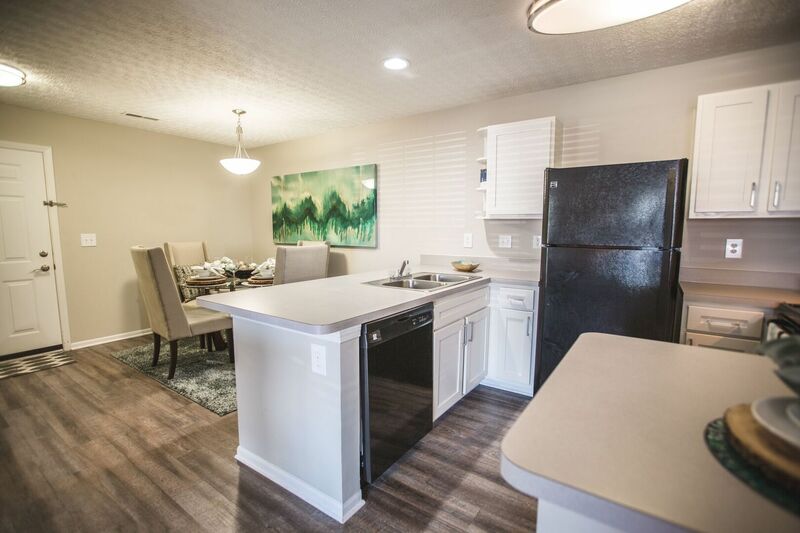 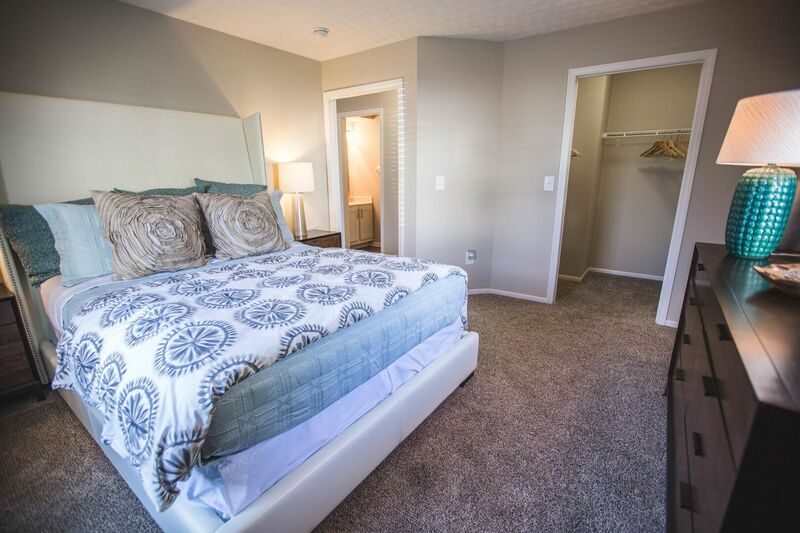 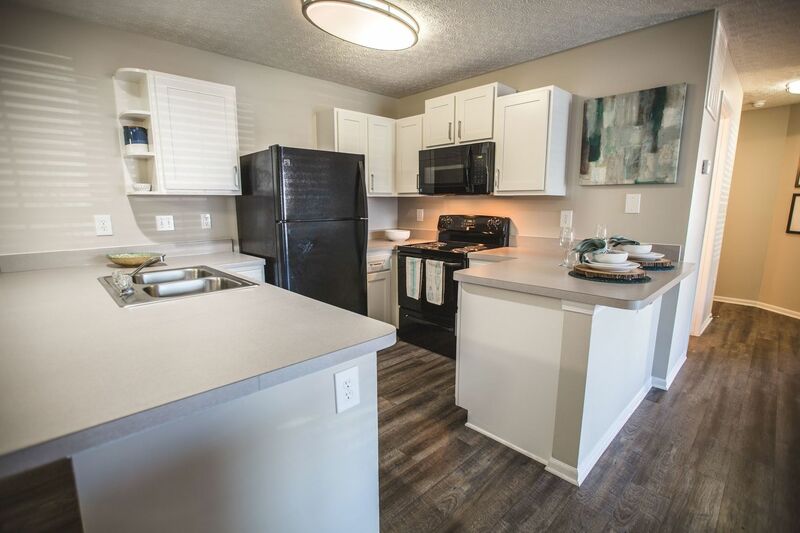 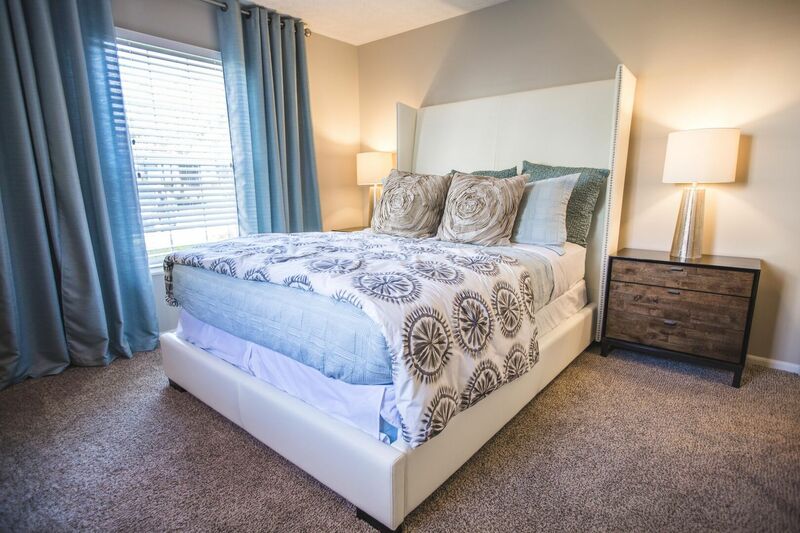 Our apartments for rent in Reynoldsburg, OH offer stylish two-bedroom apartment homes with spacious layouts and great attention to detail. 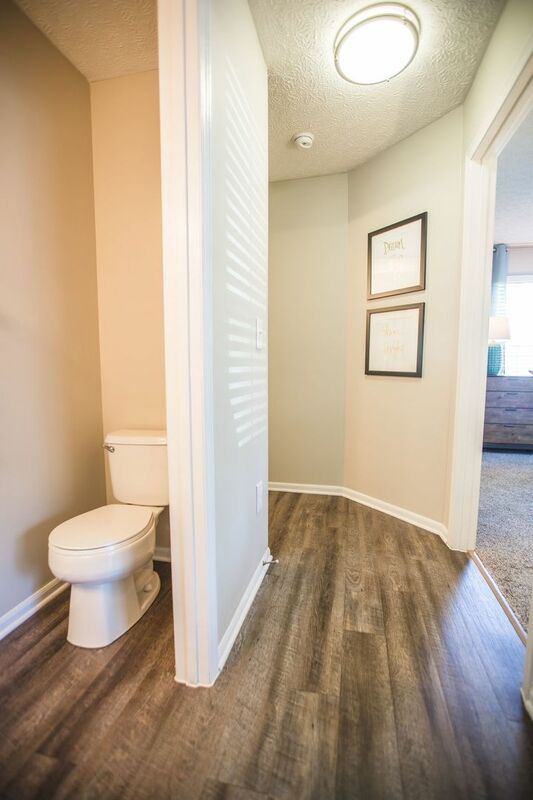 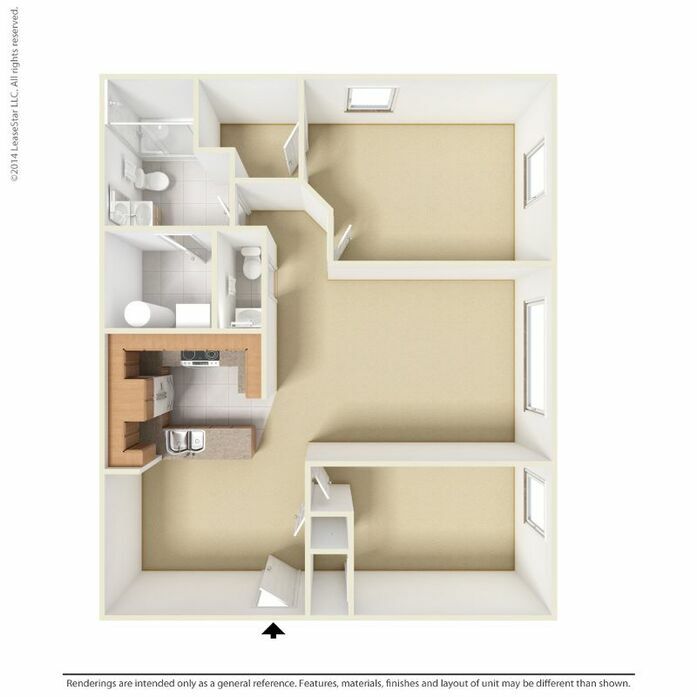 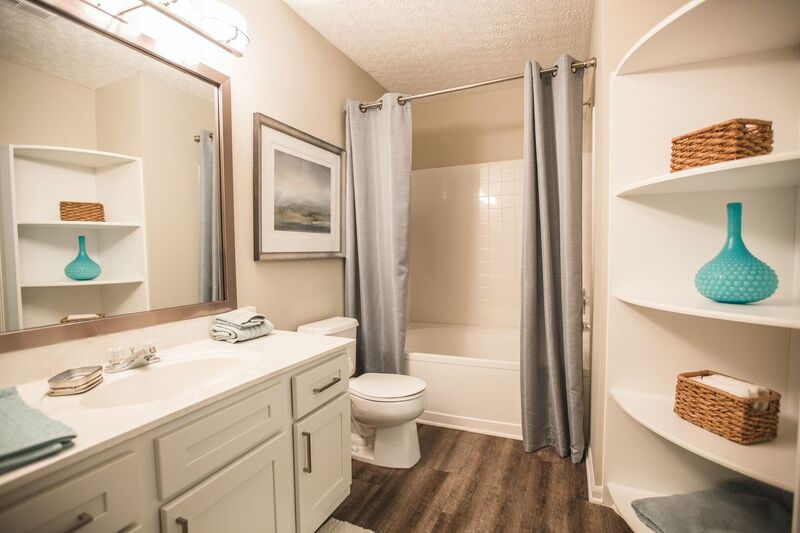 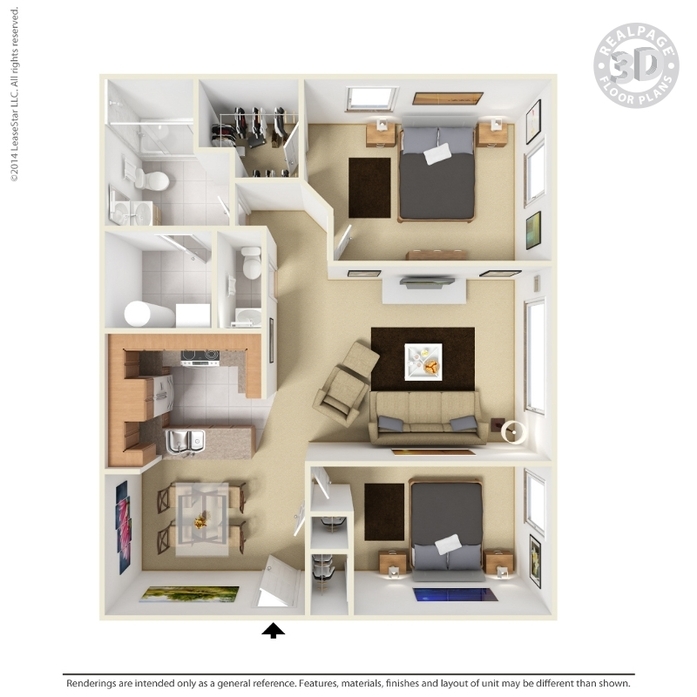 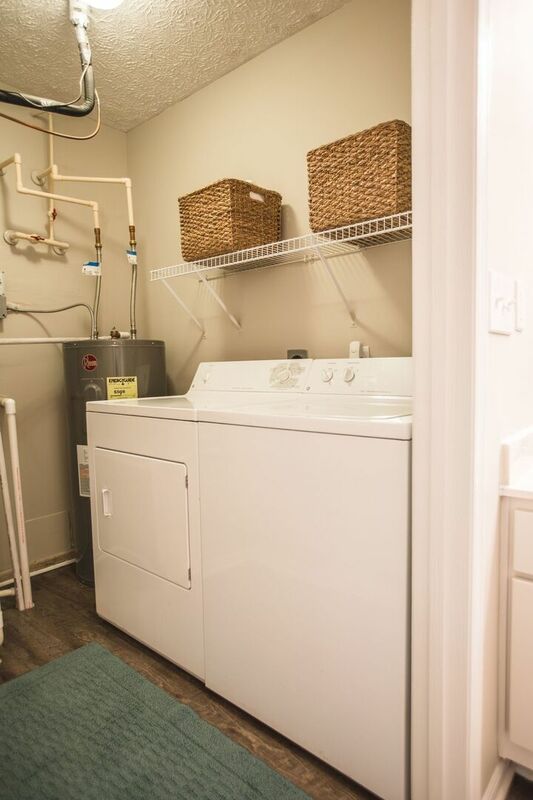 Our distinctive floor plans include impressive amenities, which affords residents a breakfast bar, full-size, in unit, washer and dryer, and Roman tubs. 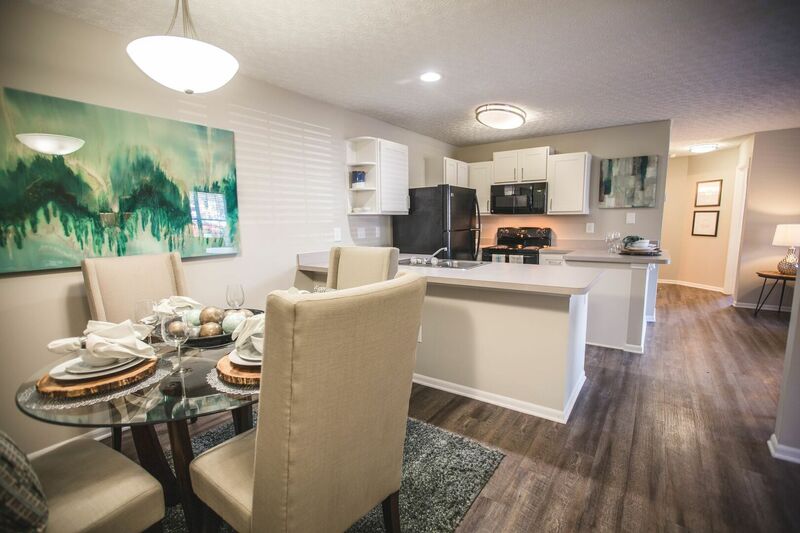 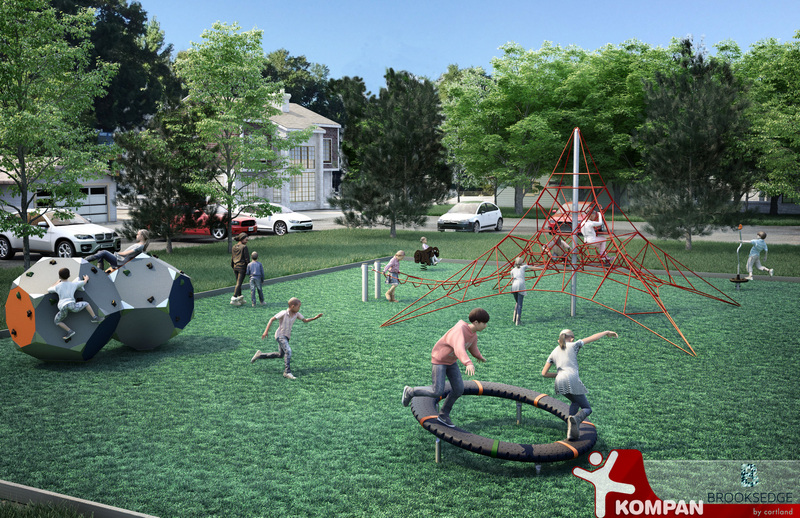 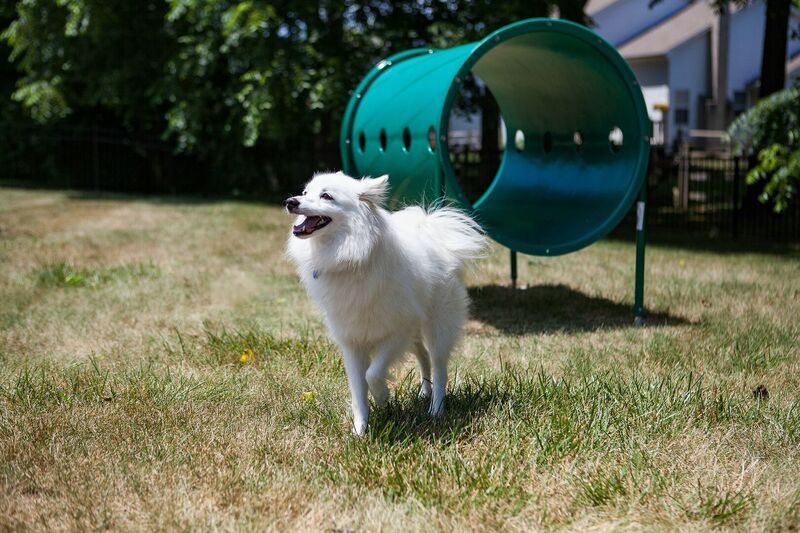 Our community amenities include a sparkling pool with sundeck, free gym membership, dog park, playground, and waterscapes.  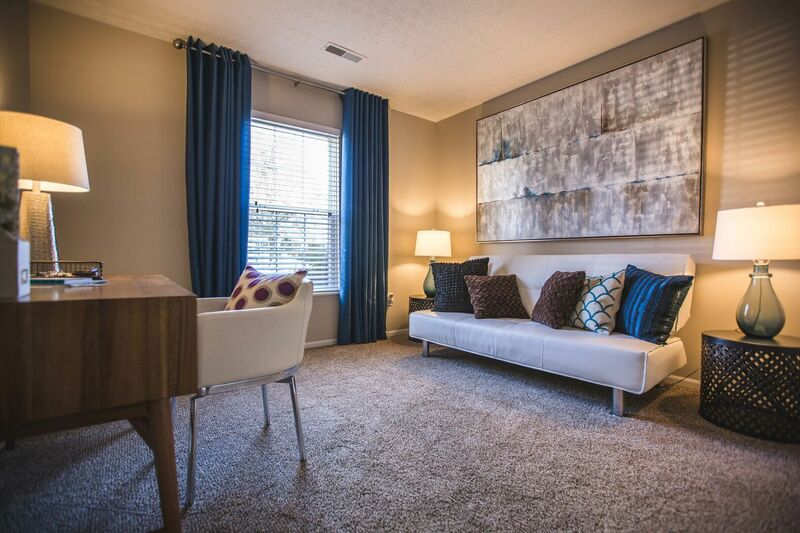 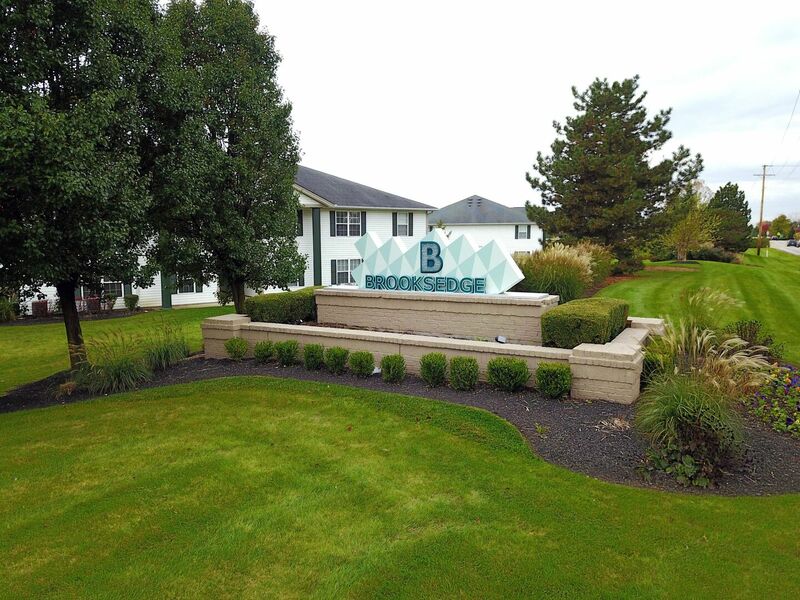 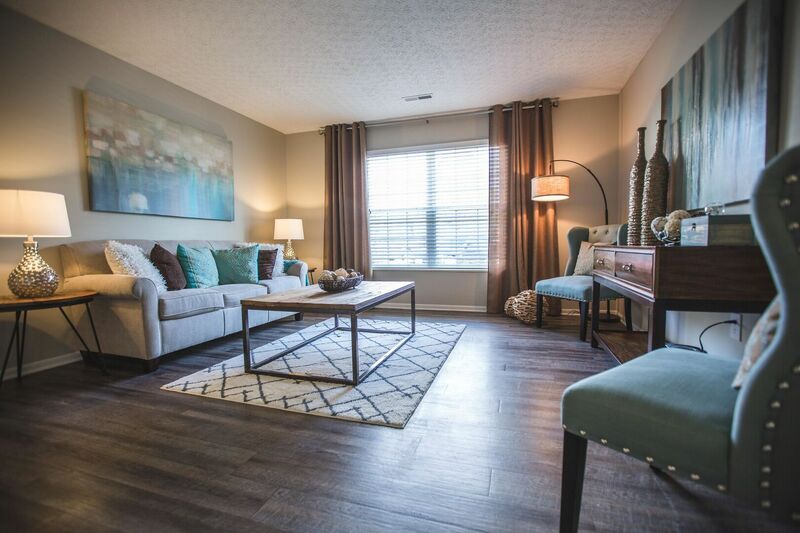 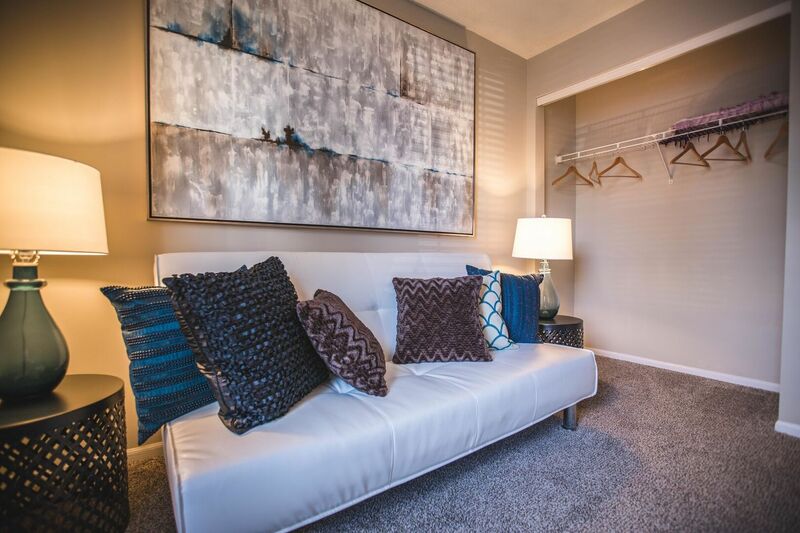 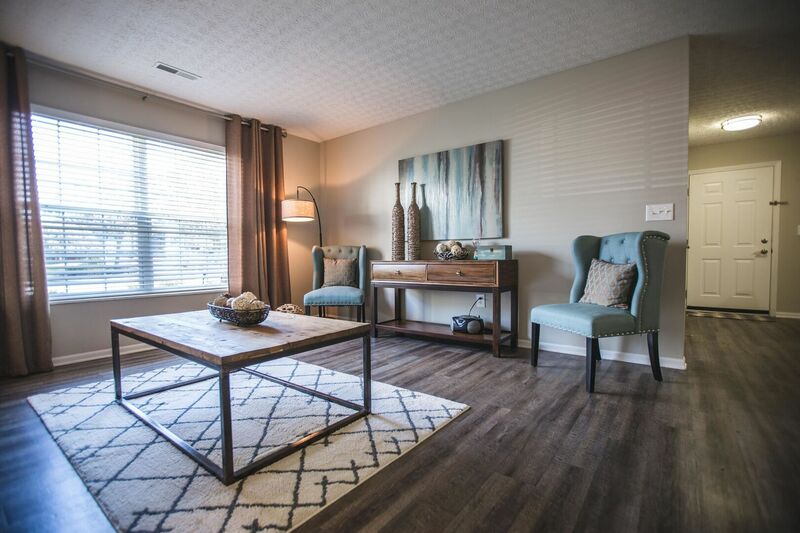 Contact us today to see how you can make Brooksedge your new home. 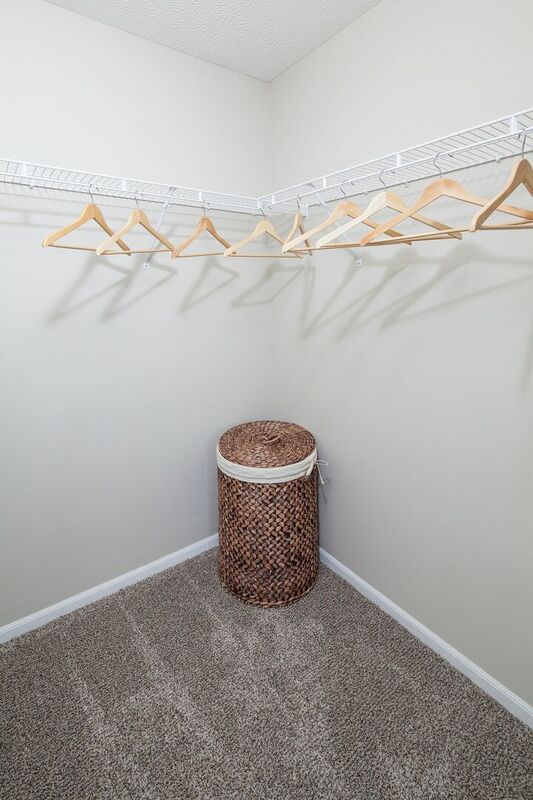 Life is good, you’ll fit right in! 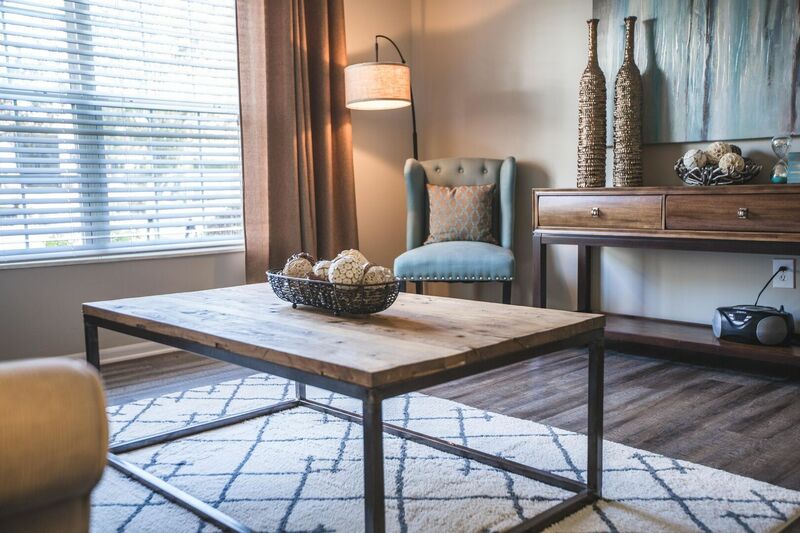 Appetizers and plates to try with your family and friends. 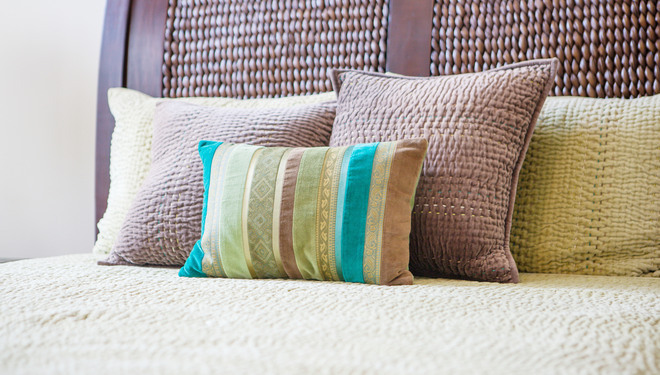 Four decor tips to bring warmth and comfort into your apartment.